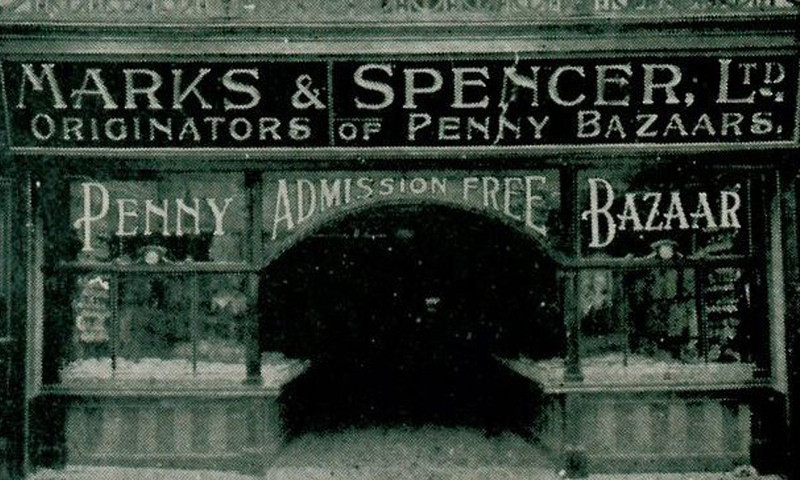 MARKS & SPENCER is celebrating 100 years since serving its first Scottish customers. 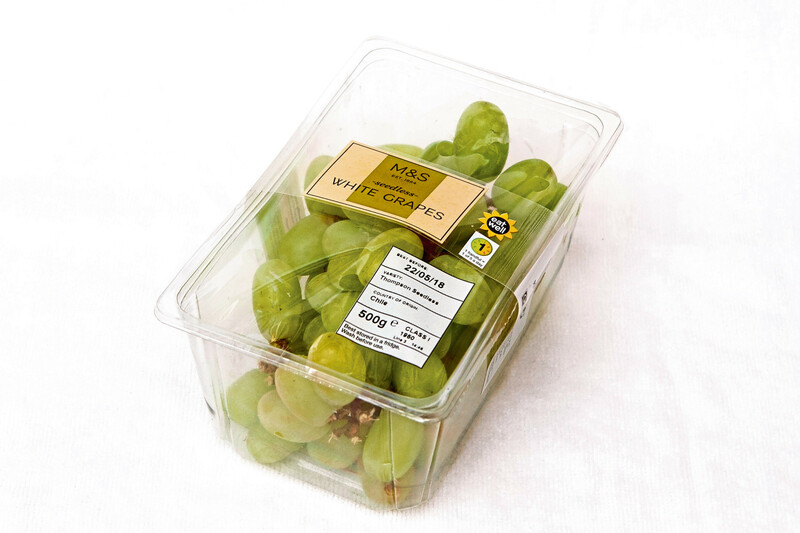 RETAILERS Marks & Spencer has been accused of “cynical” price hikes after charging more for groceries in hospital shops than in high street stores. 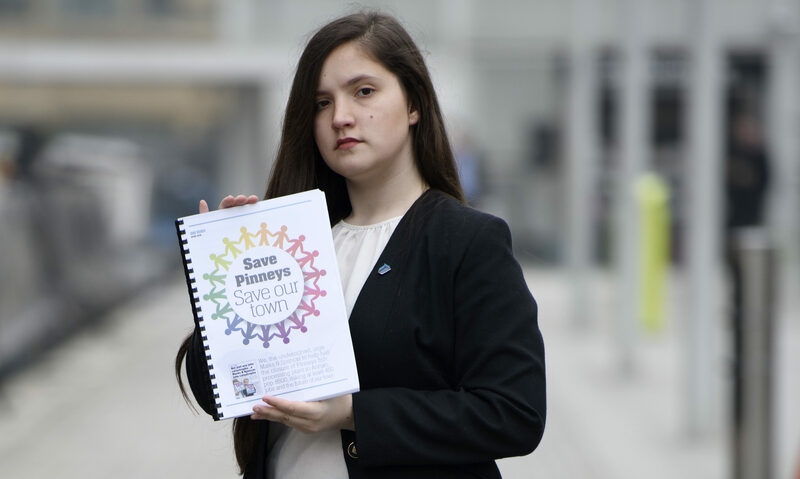 A SCHOOLGIRL who launched a petition calling for Pinneys to be saved delivered it to M&S executives in London last week. Or tried to. 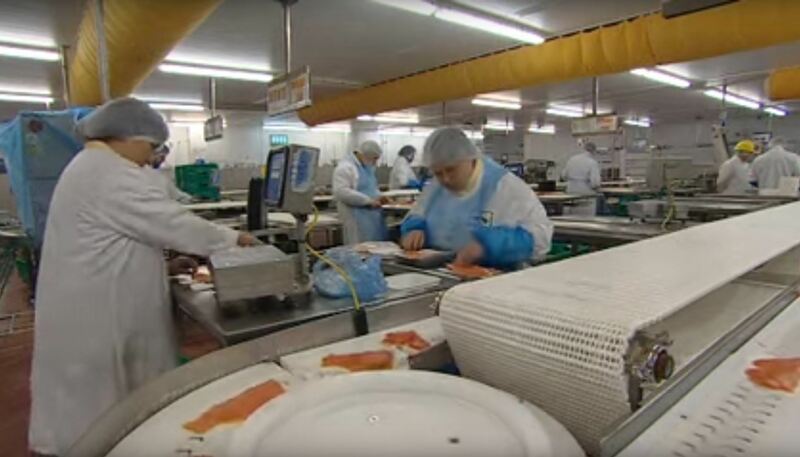 POLITICIANS yesterday called on Marks & Spencer to help halt closure of a fish processing plant threatening to devastate a town in the south of Scotland. 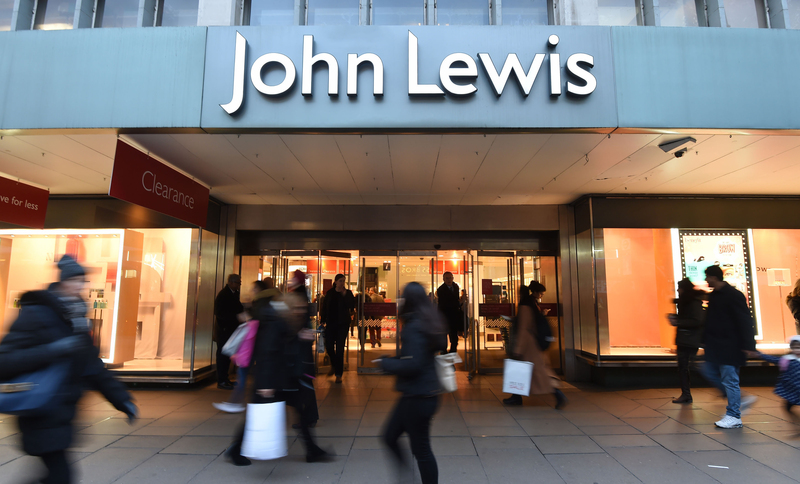 STORE giant John Lewis has been named the best retailer in the UK to work for. 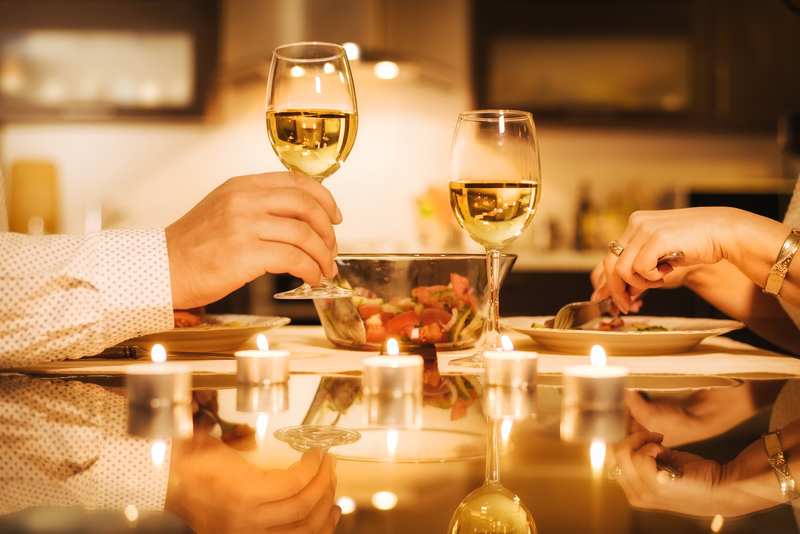 VALENTINE'S Day is upon us, and if you're on a budget or would rather not face the hustle and bustle of a restaurant, a dine-in meal deal could be the best way to go. 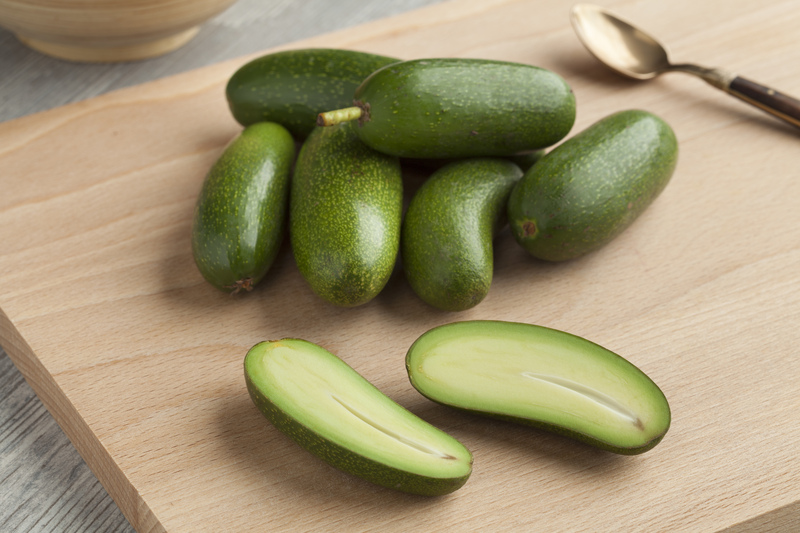 These aren't just any avocados... they're M&S avocados! 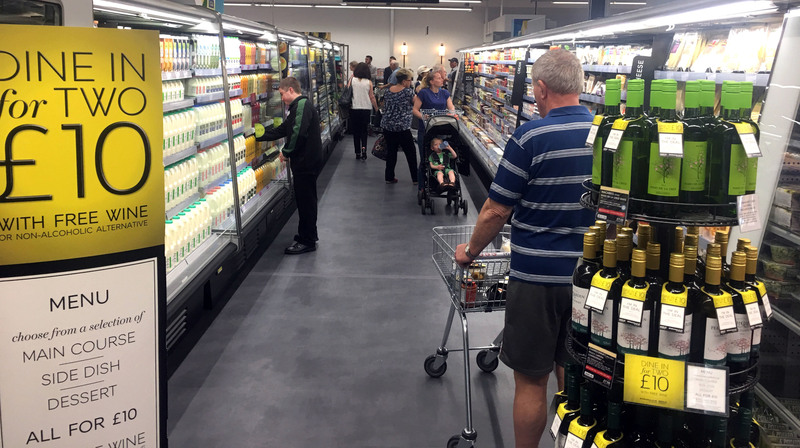 SUPERMARKET chain Marks & Spencer is being forced to rethink their £10 booze and food meal deals after the Scottish Government’s minimum drink victory. 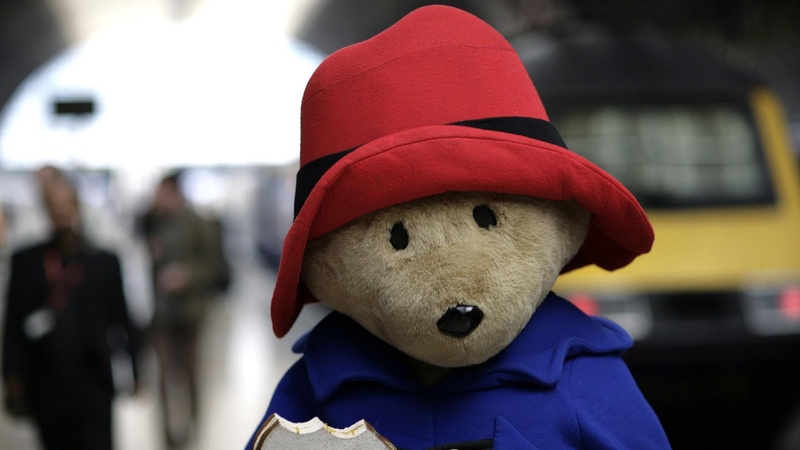 CHRISTMAS cheer will be spread by Britain’s favourite bear with Paddington starring in Marks & Spencer’s latest festive advert. 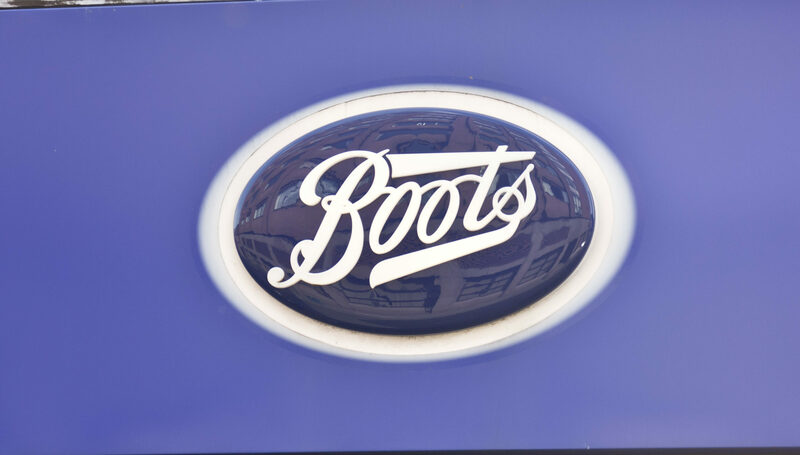 Competition: Win a £1,000 M&S autumn makeover! AUTUMN has officially arrived and what better time could there be to win this week’s fantastic prize - £1,000 of M&S vouchers OR a cheque for a cool £1,000 to spend wherever you like!